The Levant News — By JAMES GLANZ and IRIT PAZNER GARSHOWITZMAY for New York Times — The Israeli defense minister, Moshe Yaalon, announced on Friday that he was resigning, an abrupt move that comes as Prime Minister Benjamin Netanyahu publicly conducts negotiations with a far-right party to join his government. As part of those negotiations, Mr. Netanyahu is believed to have offered the position of defense minister to Avigdor Lieberman, the head of the ultranationalist Yisrael Beiteinu party. 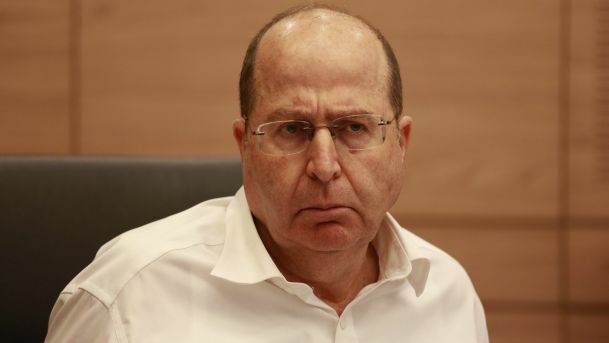 There had been speculation that Mr. Yaalon, who described himself as “fearful for Israel’s future” and who will also be leaving Parliament, would be offered the post of foreign minister as a sort of consolation prize. His announcement, first posted on Facebook and then on Twitter, puts an end to that possibility. “This morning I informed the prime minister that following his management in the latest developments, and in light of my lack of faith in him, I am resigning from the government and the Knesset and taking time out from political life,” he wrote on his Facebook page. The addition of Mr. Lieberman to the government, which has not been announced, would not represent an enormous right-wing shift for Mr. Netanyahu’s coalition. Mr. Yaalon is at the center-right of the political spectrum, and he has served as a bulwark against the most extreme populist sentiments criticizing the military and the Likud coalition. The possible change to the government could represent a shift for the voices closest to the prime minister, but it is unclear how much immediate influence the presumptive new defense minister would have on the government. “I viewed all my positions, both when I was in uniform and as a minister, as a mission, and I was unwilling to sacrifice national needs and the security of Israel’s citizens for the sake of political considerations or personal interest,” Mr. Yaalon said at news conference later on Friday. Mr. Yaalon said he would be taking a break but planned to return to political life, including a run for state leadership. Long a trusted figure in the Likud party, Mr. Yaalon was harshly criticized recently by the right wing for comments he made about the military. After divisive statements by Maj. Gen. Yair Golan, his deputy chief of staff, on a day commemorating victims of the Holocaust, Mr. Yaalon said that senior army officers should be able to express their views. General Golan came under fire after he compared recent trends in Israel to events in Nazi-era Germany, and Mr. Yaalon said he viewed complaints about the comments as a disturbing political effort to damage the military’s standing. After an Israeli soldier shot and killed a wounded Palestinian assailant in the West Bank city of Hebron, Mr. Yaalon took an immediate stand, saying that the soldier should be brought to justice because he had violated military code. Many in the Israeli public viewed that statement as prejudging the case and not backing up the soldier at a time when the military, one of the nation’s most hallowed institutions, has been grappling with a wave of stabbings and other violence by Palestinians. Mr. Yaalon’s position reflected that of army chiefs. Mr. Netanyahu at first took a similar stand, but he later called the soldier’s father, a move that was seen as offering support. 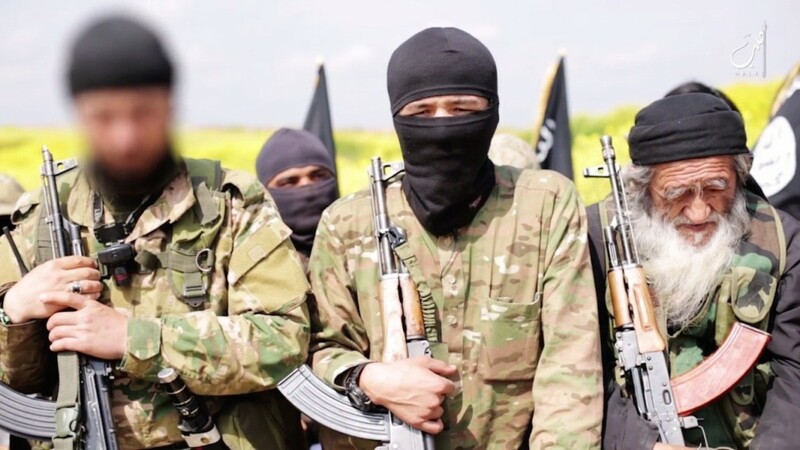 David Keyes, foreign media adviser to the prime minister, said that Mr. Netanyahu did not have an immediate comment. Israeli radio said the minister of immigration and absorption, Zeev Elkin, a member of Likud, had called on Mr. Yaalon to reconsider his resignation. Mr. Elkin said that Mr. Yaalon’s place was in Likud and that the prime minster’s moves should not be considered insulting to him. He added that political considerations had forced Mr. Netanyahu to make changes in the coalition government, and that Mr. Yaalon could have remained in another capacity. The minister for social equality, Gila Gamliel, also a Likud member, also expressed regret about Mr. Yaalon’s decision, calling his resignation a huge loss for the party. The resignation caps weeks of confusing negotiations by Mr. Netanyahu, who is seeking to increase the government’s majority in Parliament, which it holds by only one seat. For weeks, Mr. Netanyahu negotiated with a leader from the other side of the political spectrum, Isaac Herzog, head of the Zionist Union. After those talks collapsed, Mr. Netanyahu began negotiations with Mr. Lieberman. Mr. Yaalon, who has had long-running tensions with Mr. Netanyahu, could be biding his time to start a new party, Mr. Wolfsfeld said. “Certainly the other possibility is that he’s had it — with the intrigues, the backstabbing, the manipulations of politics,” he said.